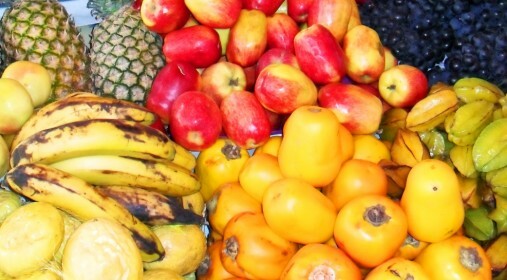 Access to nutritious, fresh and affordable food is critical to the health of low income families. 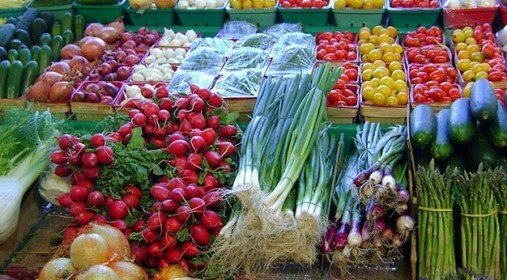 LIIF supports healthy food market operators in underserved cities and neighborhoods to increase access to healthy food choices while also increasing economic opportunities. 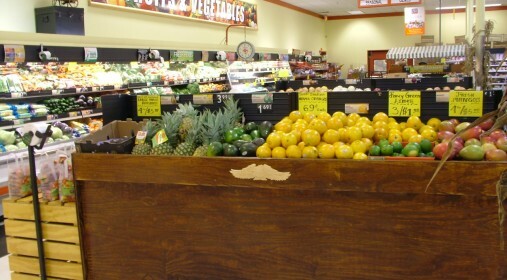 The New York HFHC Fund provided financing to the owner of Nojaim Brothers Supermarket in Syracuse, New York to renovate and expand a supermarket and partner with local health organizations to provide healthy food access and health services. Triangle Plaza Hub is a 86,000-square-foot mixed-use, transit-oriented facility anchored by a full-service supermarket and accredited college. Generating over 180 permanent jobs, the new two-story facility will include retail and office space and a small public plaza. As part of its Hurricane Sandy relief efforts, LIIF provided financing to the owners of Food Dynasty from its allocation of Healthy Food Financing Initiative funds. Financing from the New York HFHC Fund will enable the owners of MyTown Marketplace to reopen and improve the only grocery store serving the village of Highland Falls and nearby Fort Montgomery in New York’s Mid-Hudson region. 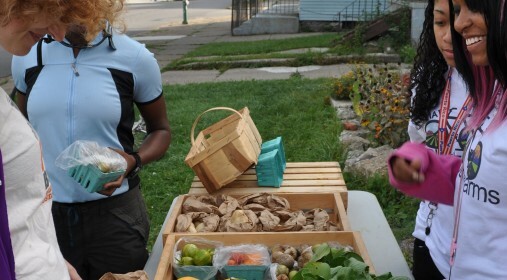 Buffalo Grown Mobile Market delivers organic, locally-grown, affordable produce to Buffalo’s low-income, food insecure neighborhoods. The HFHC Fund’s support is helping the mobile market purchase a new vehicle, so it can continue its local drop-off route. 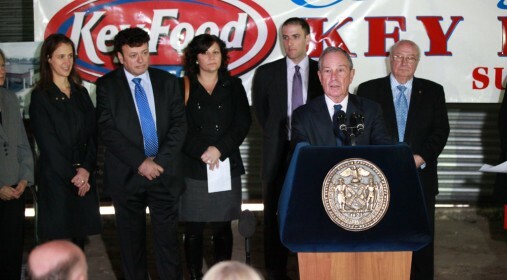 The New York HFHC Fund provided financing to the owner of Foodtown in Mount Vernon, New York to renovate and expand a supermarket that serves a diverse, densely populated, low income neighborhood. 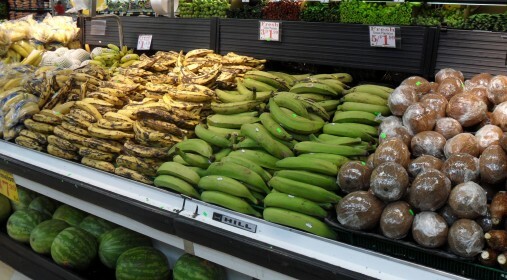 Moisha’s Discount Supermarket, a full-service supermarket located in a low-income, underserved neighborhood in the heart of Brooklyn, will be able to complete their perishable department upgrades with support from the HFHC Fund. Red Creek, a low-income, rural community in upstate New York, had no full-service grocery store before Ms. Palmer and Ms. Sellman opened A&D Market. The reopening of MyTown Marketplace could only have been accomplished with the support of the New York Healthy Food and Healthy Communities Fund. The dollars invested in our store, our community and the health of Highland Falls’ families have made a powerful and positive difference in our lives.